Although The Witcher was released several years before this, my first experience with the game came in 2012. I had actually received the game, and its sequel, together from a friend of mine who lives in Europe and swore up and down about how great the games were. So one day I finally decided to give the first game a shot. What started out as just me playing a new RPG quickly evolved into a Let’s Play series on YouTube that ended up being fairly popular (at least for me!). Those that aren’t familiar with the expanded universe of The Witcher likely don’t know how popular it is in its native Poland as well as Europe in general. The games themselves take place in the series continuity after many books and short-stories, and the two games that have been released so far build a fair bit on this. 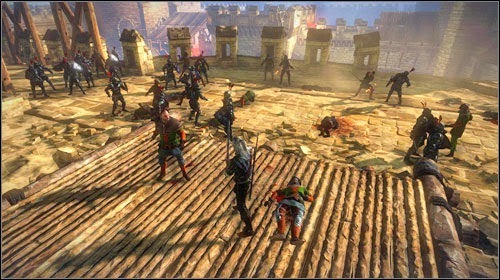 In fact, one of the mysteries that is prevalent in both The Witcher and The Witcher 2: Assassins of Kings is what happened to Geralt of Rivia after his “death” in a particular scene at the end of one story and how did he get where he is in the “present.” Also, there is another underlying mystery about a former lover of his and her current whereabouts, and the end of the second game gives a teaser which may imply her role in May’s The Witcher 3: Wild Hunt. 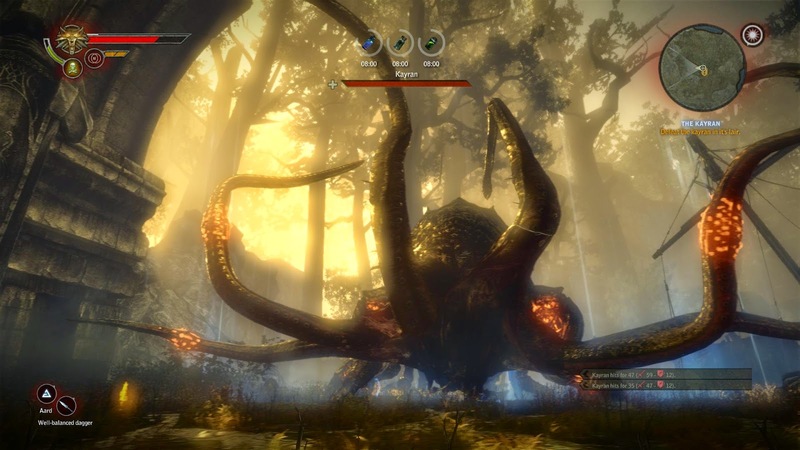 European RPGs, and particularly those from Eastern Europe, are known for their emphasis on story-telling and choices. They also tend to be dark and gritty. In these games in particular, the things you say to people and the choices you make, large and small, all have some sort of outcome on the path the story takes. This is true to an even greater degree in the second game as the story experience can be drastically different just based on choices made near the end of the first chapter alone. While there are other games that build on this idea and make extensive use on it too (read: Elder Scrolls and Dragon Age series), I particularly enjoy how this plays out in these games. One measure of the game’s story-telling appeal is how the game stands up if you remove all of the gameplay elements from it. If you go on YouTube and search for something like “The Witcher 2 movie” you will find videos put together where people have done just this. They’ve removed all of the game-play and focused only on recording the major dialogue scenes and the cinematics and put it all together into a movie-like video for others to enjoy. And, in the case of both games in the series, this does hold up pretty well in my book. The story was done exceptionally well, and it truly does shine through. Don’t be fooled though: The games are worth playing for the sake of playing, too. The gameplay is outstanding, particularly in the second title, and I had a lot of fun running around the dark, gritty worlds and meeting all sorts of interesting, seedy, and powerful NPCs along the way. The combat can be particularly epic, especially in certain battle sequences (the siege scene in the sequel stands out, as does the fight against the Kayran), but all-in-all the games create what appears to me to be a very living world. These games are rather stark in many ways, though. I would certainly rate them for an 18-years-old and up audience, myself, but although they are set in a fantasy world, I would say they are accurate to life in the late-medieval period. Yes, women are treated as second-class citizens and minorities (Elves, Dwarves, etc.) are treated like the plague, but this is simply something that was true for the times. And, for those that say this is unfair, I should point out that there are a fair number of women in powerful positions in these stories, so it isn’t exceptionally one-sided or anything like that. 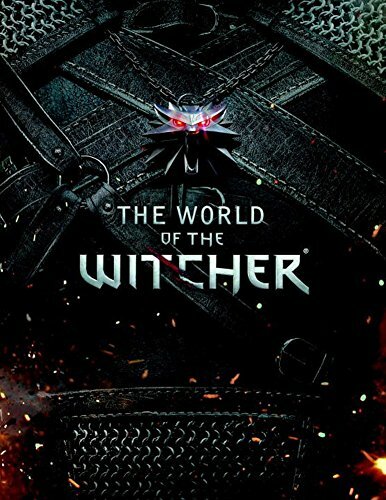 While I personally have spent a fair amount of time reading up on the expanded lore on The Witcher wiki, I must admit that I’ve not really read any of the books (the ones that have been translated, at least) or sought out where to watch the movies or TV show that aired in Poland. Part of me is certainly curious to see some of the things that are referred to in the games but would likely make far more sense to someone who read the books, and I think the show and movies have the potential to be entertaining if they were done correctly (but isn’t that always the case?). Recently, I picked up a copy of Demonicon: The Dark Eye on Steam because it came with a digital bundle I bought for a very good deal. And while I knew absolutely nothing about that game or the universe that it portrays (apparently, The Dark Eye is very popular in Germany! ), I found the game to be quite a bit better than most non-Europeans gave it credit for. Yes, I do agree with them that the graphics could have been cleaned up, and that the character models could have had more realistic eyes. But the story for me was also very deep and drew me in to the Margraviate of Warunk and the wider world around it. And that game is another I’d recommend if you catch it at a good price and are looking for another game with a strong story appeal to it. 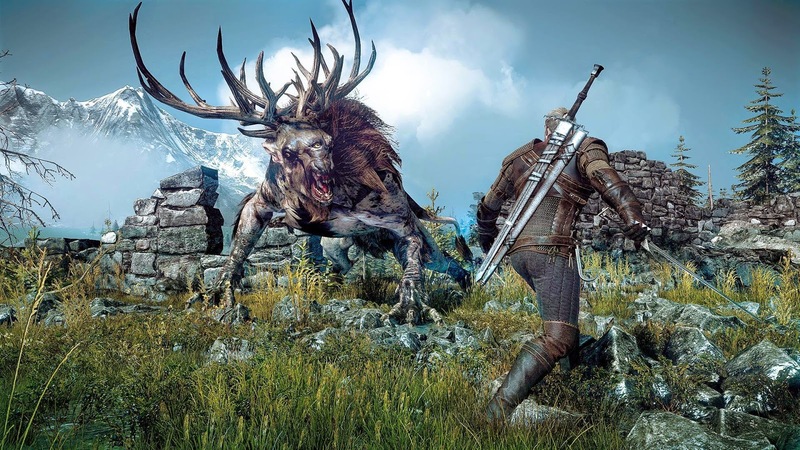 The third Witcher game, The Witcher 3: Wild Hunt, was originally set to release in February but now is expected to see a May 19, 2015 release. The game is said to be much more open-world in style and to contain over a hundred hours of game-play, so needless to say it is a game that I am highly looking forward to and one that I think you should pick up if you enjoy good RPGs. Well, that’s my two-cents at least! Give the games a try and see how you feel about them! Jessica's Journey. Over and out.